B.A. 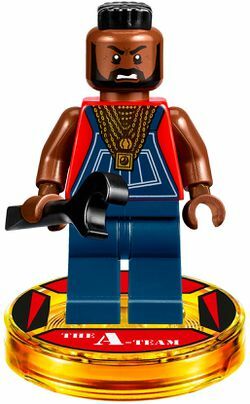 Baracus is a Dimensions minifigure released in 2016. This page was last edited on 10 February 2019, at 00:27.